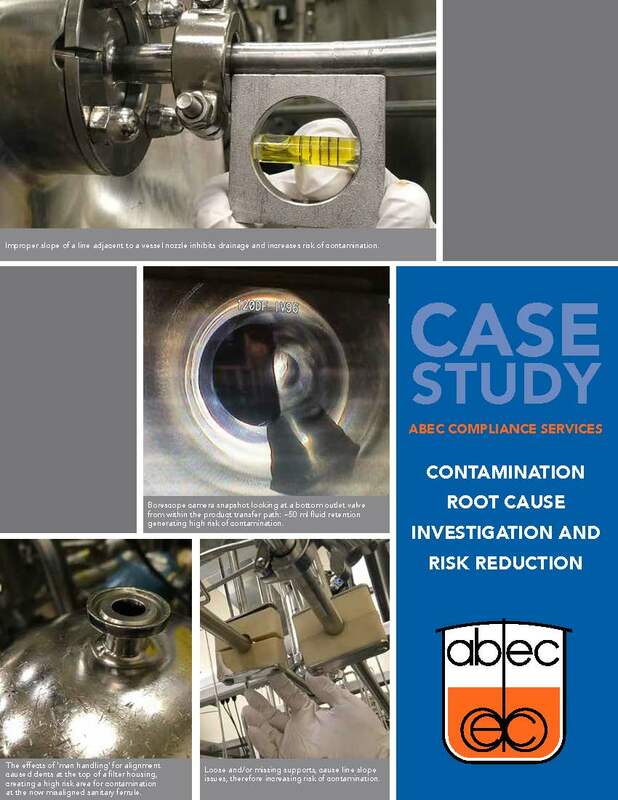 An ABEC customer was experiencing frequent contaminations affecting approximately 20% of production batches per year. This made a significant impact to their large-scale manufacturing capacity of 40,000L. Immediate corrective action was required. Learn how ABEC solved this client’s issue.